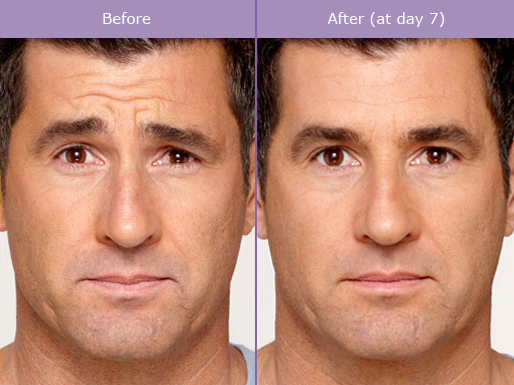 Botulinum Toxin type A products, including BOTOX, Xeomin and Dysport, are all Health Canada approved prescribed injections for treating dynamic wrinkles. These injections blocks nerves impulses and temporarily decrease muscle activities that caused moderate to severe lines on the injected site. 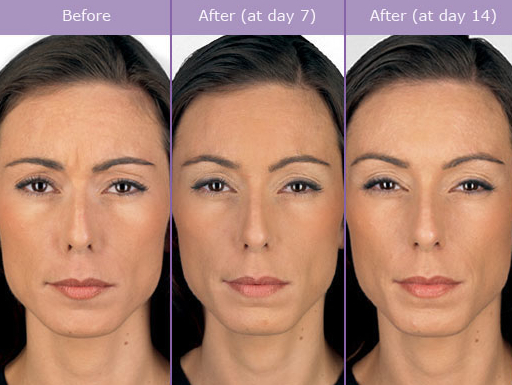 Injection sites include forehead, glabellas and around the eyes. After the injection, results should be noticeable in a week and fully developed in 2 to 3 weeks, and the final result should last from 4 to 6 months. 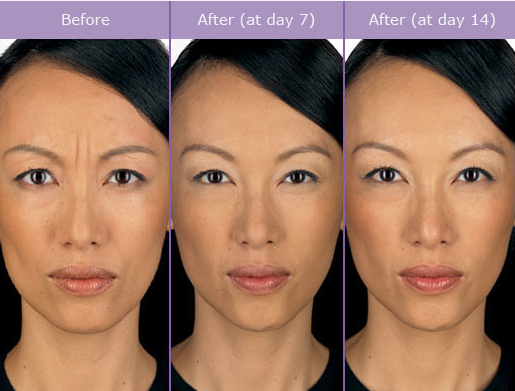 Dr. Phoebus Wong is the first group amongst physicians in Canada to inject BOTOX, and he is also a Double diamond injector and appointed physician trainer by Allergan for North American and Asia Pacific region. After the treatment, patient should remain in an upright position for 3 to 4 hours and avoid lying down. Also, moving the muscle more frequently right after treatment for 3 to 4 hours is strongly recommended for better results.